Austria's constitutional court on Friday (1 July) annulled the second round of the presidential ballot, setting the stage for an intense campaigning that could lead to the election of the first far-right president in the EU. 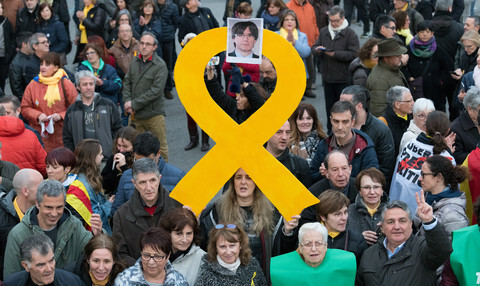 The results of the 22 May run-off ballot was challenged by the far-right Freedom Party (FPO) alleging irregularities in 94 out of the 117 constituencies. 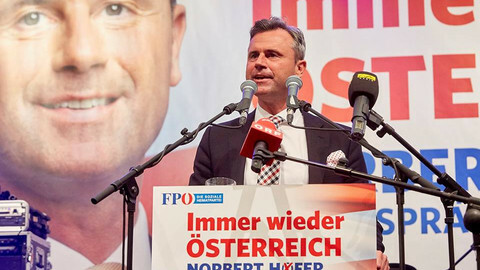 FPO's candidate Norbert Hofer lost to independent candidate, former Green Party leader Alexander Van der Bellen by only 30,863 votes in the second round of voting, even though Hofer came out on top in the first round in April. 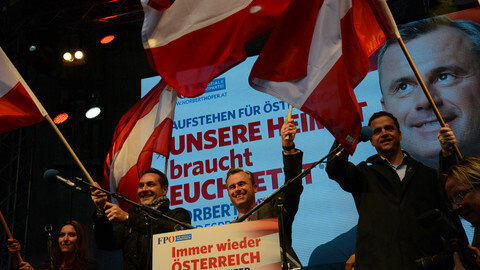 The court's ruling is a big win for Hofer, who could be the EU's first far-right president. "The decision that I will now announce makes no loser and no winner," constitutional court president Gerhart Holzinger said. "It serves only one goal: confidence in our rule of law and the strengthening of our democracy," he added. The court interviewed a number of witnesses, who confirmed FPO's main complaint that absentee ballots were counted on Sunday, the election day in several districts, although by law they were only allowed to do so from Monday 9am. The ruling means the run-off will have to be repeated. Austria's interior ministry said that 25 September or 2 October could be possible dates for a re-run, Der Spiegel reported. Austria can anticipate a closely-fought campaign, in which the UK referendum to leave the EU could play a significant role. 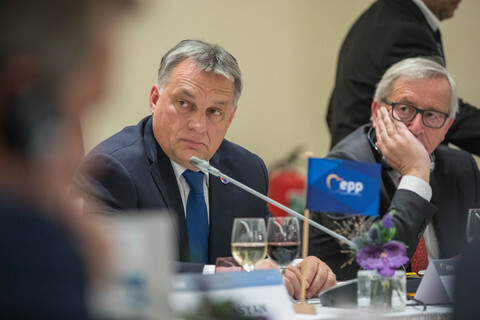 Hofer said after the Brexit vote that he would be in favour of holding a referendum on Austria's membership in the bloc if the EU does not reform itself soon, while Van der Bellen is staunchly pro-EU. Van der Bellen was supposed to be inaugurated on 8 July. President Heinz Fischer will still step down as planned, and a three-member council will take over the presidential duties until a new leader is elected. One of the members is Hofer. The European Commission has not commented on the ruling. FPO party said "terrifying" errors in vote count mean recent election in which their man lost were invalid. Court has four weeks to rule. 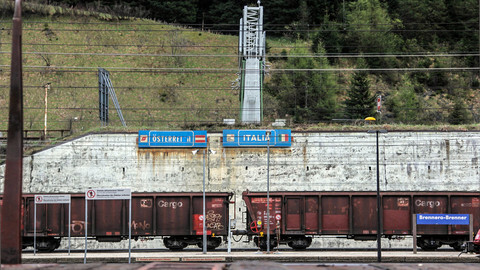 Europe's working classes have been abandoned by the left. Unless it reclaims its old home, the far-right risks surging ahead. Green candidate Alexander Van der Bellen is elected president with 31,000 more votes than Norbert Hofer. 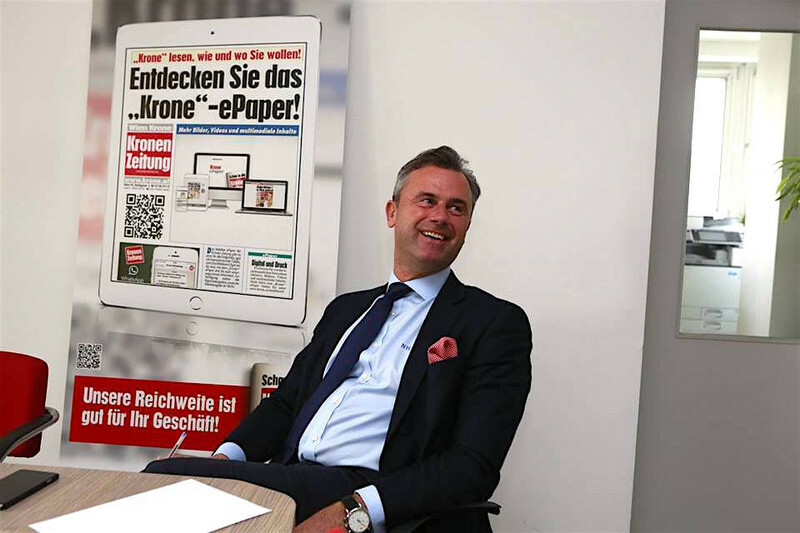 A victory of the far-right candidate Norbert Hofer at Sunday's presidential election would open the way to a tandem with a far-richt chancellor in a near future, with unforessen consequences for the country's democracy. 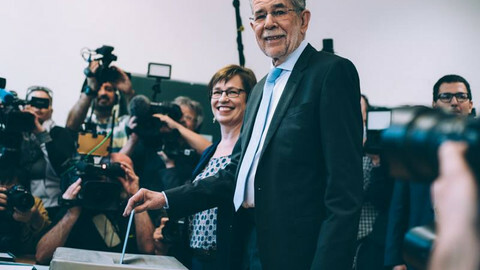 The rerun of the Austrian election, in the post-Brexit climate, poses questions for the broader viability of the EU's post-WWII vision of a liberal and united Europe. Austrian lawmakers are set to pass a law that would prevent people from applying for asylum once a self-prescribed upper limit has been reached.